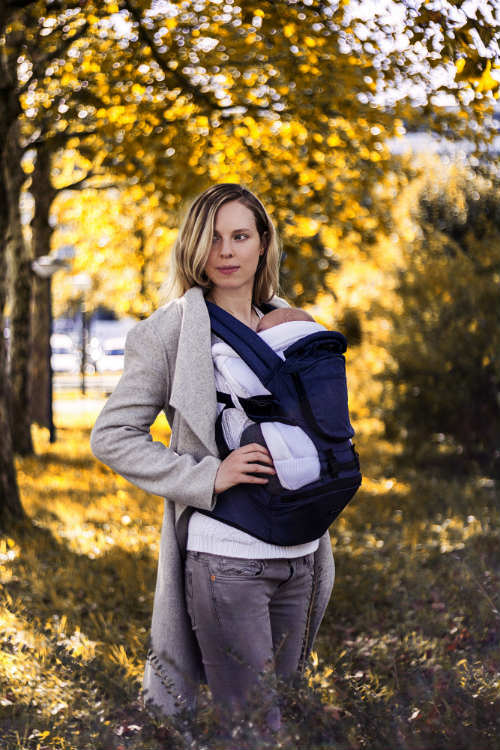 The carrier designed with both baby’s and parent’s comfort in mind. All carry positions. Breathable material, adjustable construction. Newborns (7-12 lbs) need infant insert sold separately (see product’s page).